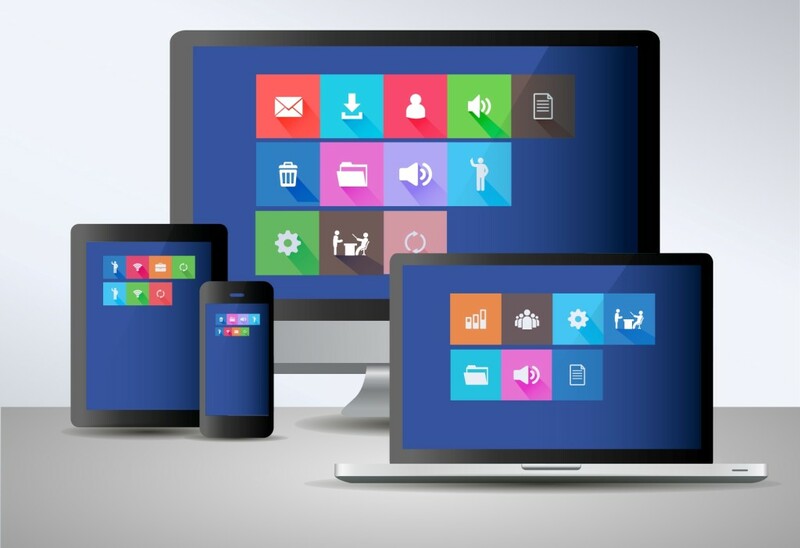 Responsive web design is a relatively new standard in how modern websites are designed; it allows web page content to move around on a screen automatically to adjust for just about any screen size. This makes websites more accessible for a wide range of internet-connected devices. In other words –no one is left out. When it comes to responsive web design for corporate websites, there is no longer any debate; responsive website design is the new norm and if your business is not following suit, you’re pretty much handing over business to competitors who are. It might seem like a pretty bold claim to the average business owner who might be holding off on their website redesign, trying to wring every last penny out of their marketing dollars from some bygone year. But the truth of the matter is that 2016 is the right time for a responsive website redesign, right behind beard wax, hipster glasses, and moleskin notebooks. The purpose of this article is to convince those lagging behind this fact –for their own good. While there are a number of statistics to support this fact, there is one observation that really stands out; according to the world’s most popular search engine –“more Google searches take place on mobile devices than on computers in 10 countries including the US and Japan”. 1) In a survey on “mobile friendliness”, Google discovered that 48% of website visitors felt that if a company ignored mobile, it simply didn’t care about them. And that’s just bad for business. To further this point, the survey went on to point out that customers don’t just feel disappointed –but the experience of trying to navigate a desktop website on a mobile device is absolutely frustrating. How many sales do you think you can get from a website visitor who isn’t pleased with you? 2) Even website conversions on mobile browsers are inching up to where desktop browsing experiences are. According to Monetate, website visitors browsing on desktop computers convert at 3.11%, smart phones at 1.01%, and tablets at 2.59%. These conversions are nothing to sneeze at. 3) According to an Econsultancy User Experience Survey Report, 62% of companies polled saw a 62% online sales increase once they made their website mobile friendly with responsive web design. 4) Ecommerce giant Webundies.com (yes, they sell underwear) were pleasantly surprised by a 169.2% increase in online sales once they implemented a responsive web design. 5) A 188% increase in online sales due to responsive web design was reported by Think Tank Photo with a little twist; the number of sales on mobile devices had actually surpassed those of desktop website visitors. 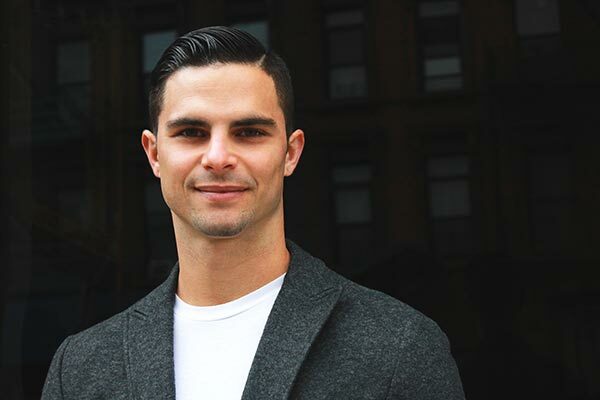 6) O’Neil clothing took a very data-driven approach to their responsive website design. They studied the design, conversion rate, transactions, and revenue for solid three weeks before they implemented a responsive web design. The results? Transactions topped 333.33% (revenue increase of 591.42%) on mobile Android devices and 112.50% (revenue increase of 101.25%) on mobile Apple devices. 7) And even dry industries like insurance have reported massive increases in conversion rates, with State Farm being rewarded by a 56% increase in conversions after making their website responsive for mobile devices. 8) Conversion rates aren’t the only beneficiary of turning your website into a mobile money-maker; brand recognition and awareness will too, according to The Aberdeen Group. In addition to an 8% higher conversion rate on mobile, brand awareness increased 30%. No one likes to have to resize, pinch, and scroll just to get the information they seek. A responsive, mobile friendly website is win/win for both your business and the visitors it brings in. As you can see from the numbers above, a well-designed website makes visitors reach for their wallets. It’s no wonder Google has begun making mobile friendliness a very serious factor in whether a website will rank well in search. 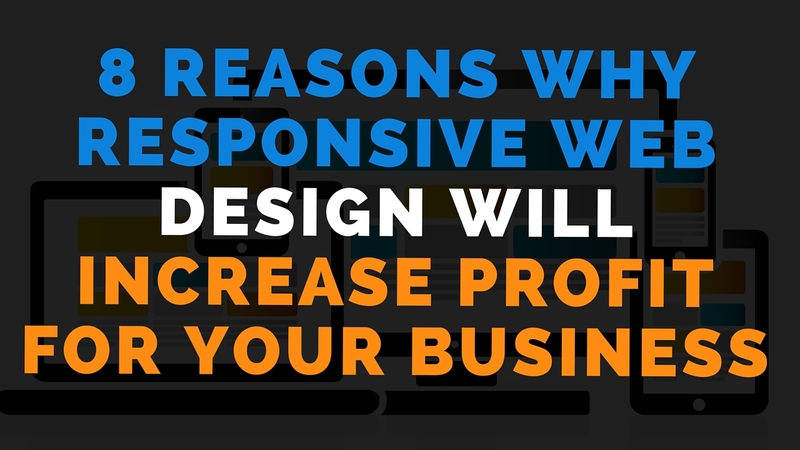 Convinced that responsive web design will increase your bottom line? Whether you’re ready to go or still have questions –don’t hesitate to contact an affordable responsive web design solution: Anabolic Technology.